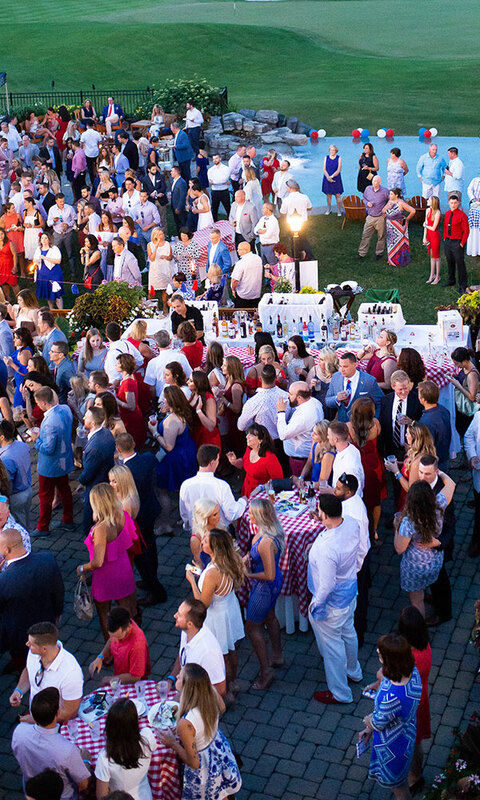 Red, white, blue and gourmet barbecue! 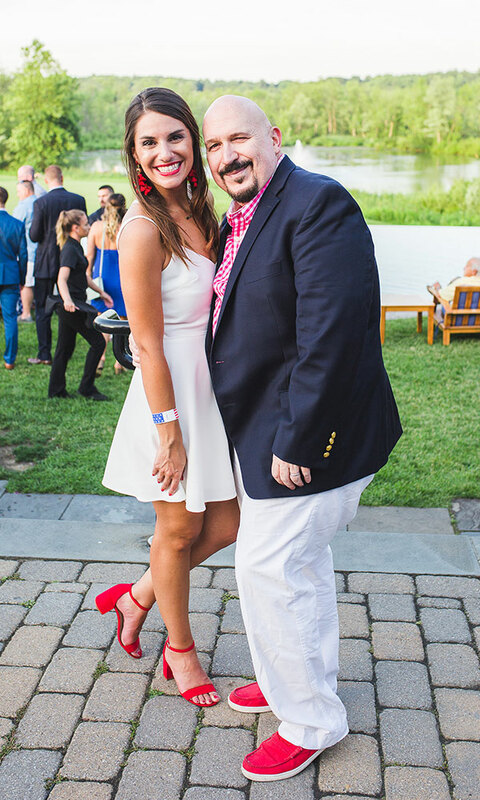 (Yes, it rhymes.) 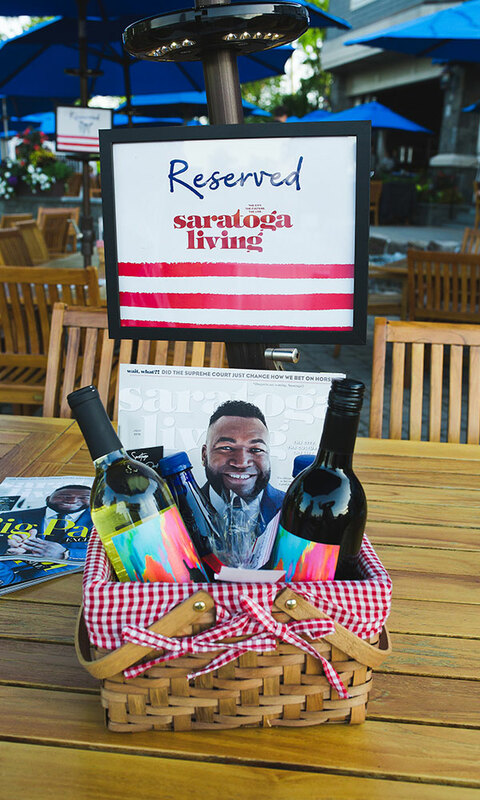 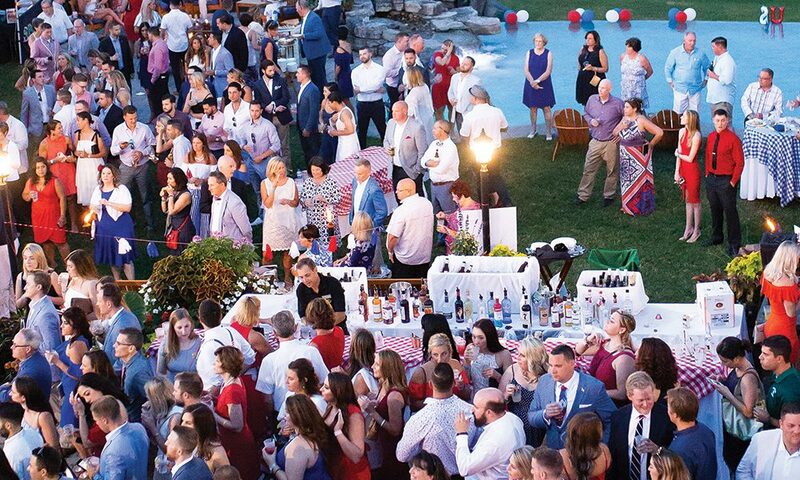 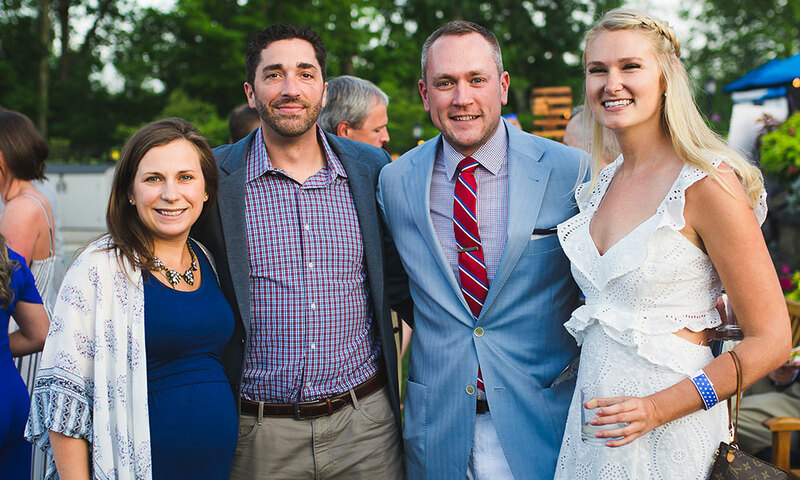 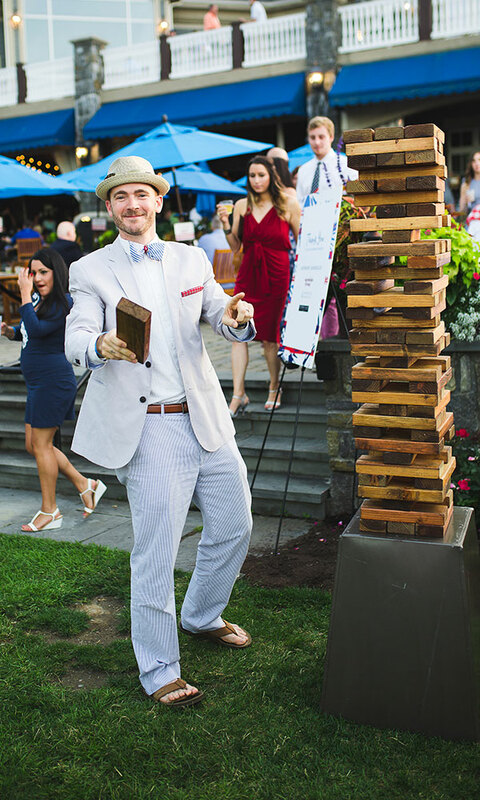 Those were the secret ingredients at this year’s third annual American Cancer Society Red, White & Blue Party on June 29, at Saratoga National Golf Club—presented by saratoga living. 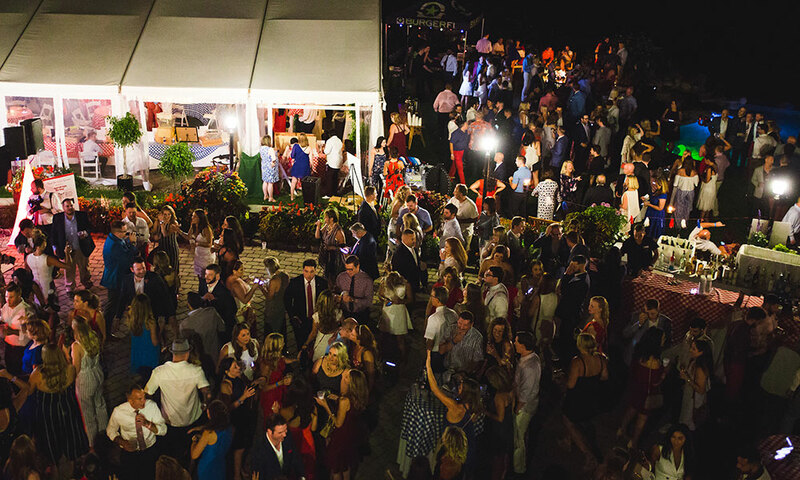 The well-attended event, which was expertly organized by sl’s Nightlife Editor, Lizzie Hunter, featured a signature ’Merican Mule cocktail, food from Mazzone Catering and live music from Funk Evolution, with a spectacular fireworks display to conclude the night. 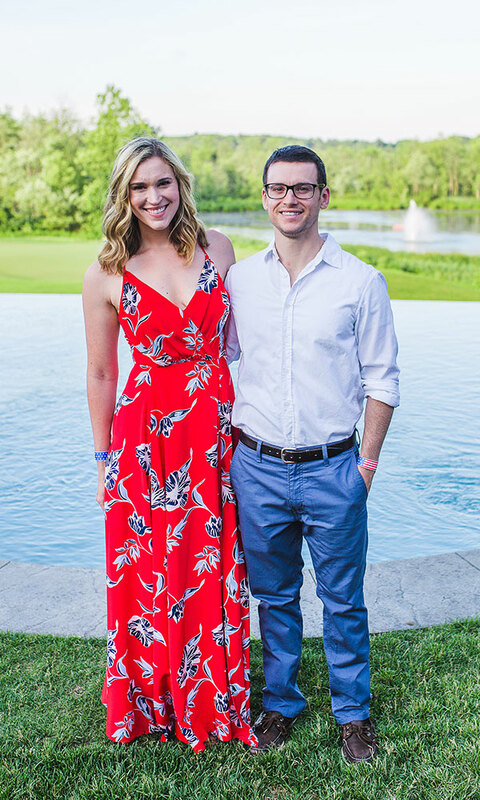 Honorees included Rising Star Award-winner Peter Gannon and Hero of Hope Award-winner Michael Anson, honored posthumously.